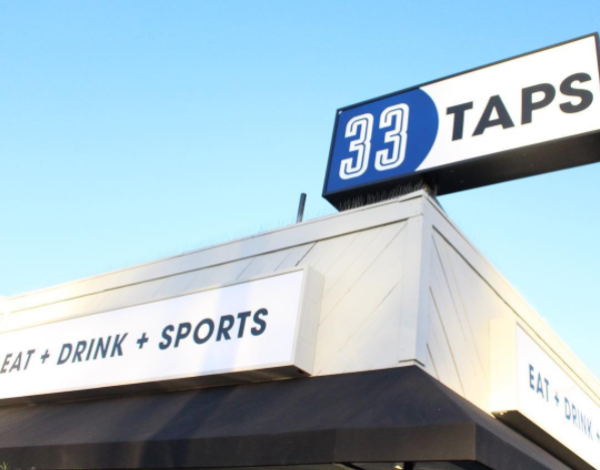 Looks like a record turnout for trivia at 33 Taps on this Ides of March! 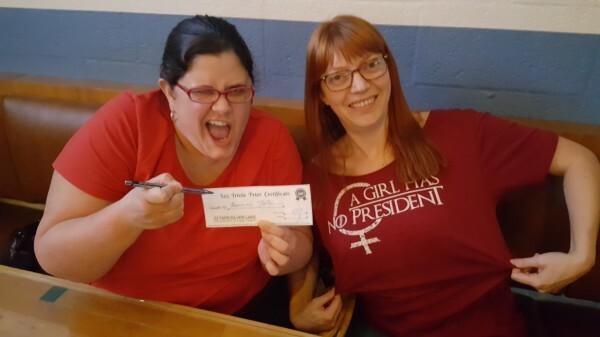 And even though I ended up losing my voice as the evening went on, this quizmaster had a great time! Cool restaurant with amazing staff, and the all the teams playing with me weren't too shabby, either! 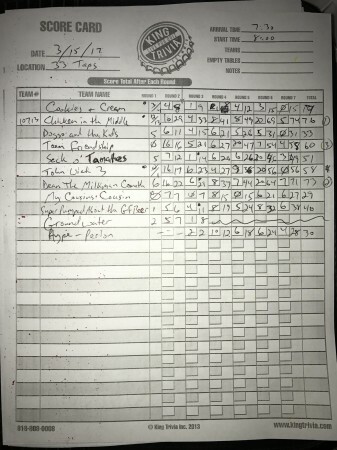 With over 10 teams, we were able to have a drinking round with one lucky team getting a free round of beers. 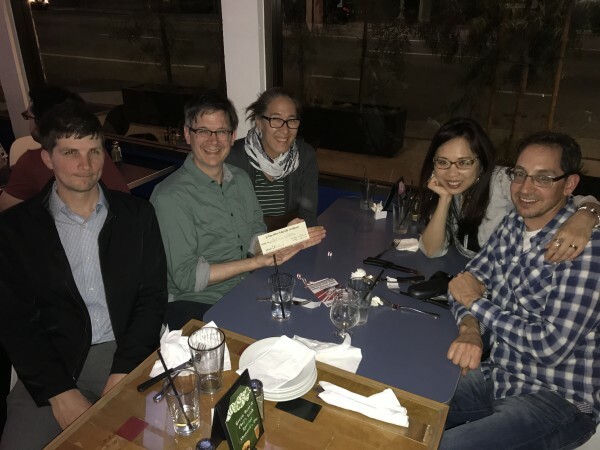 And as the quiz wrapped up, Chicken in the Middle squeezed out a narrow victory to with the top spot, and a $25 gift certificate! 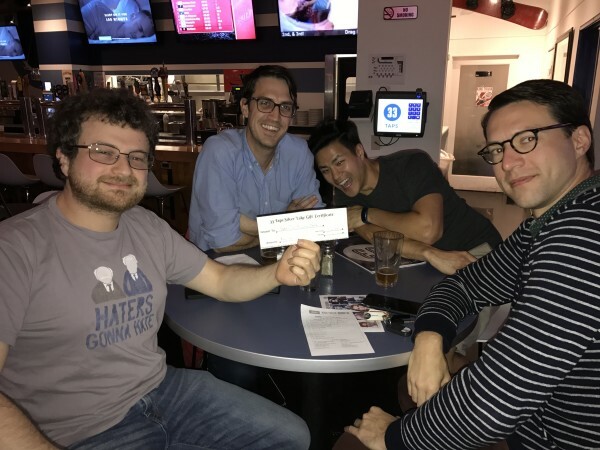 Beer and knowledge flowed alike as 33 Taps hosted its biggest trivia crowd yet! Rival league teams Werewolf Bar Mitzvah and Bananas Foster traded first place several times, but Bananas had it in the end. 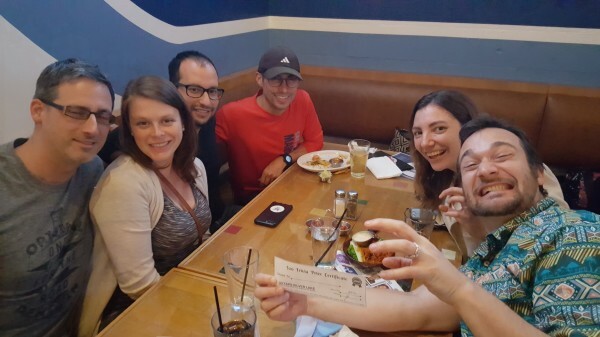 Meanwhile, Risky Quizness rounded out the top three teams with a respectable score of their own. Stop by next week for a shot at that $25 dollar gift card! 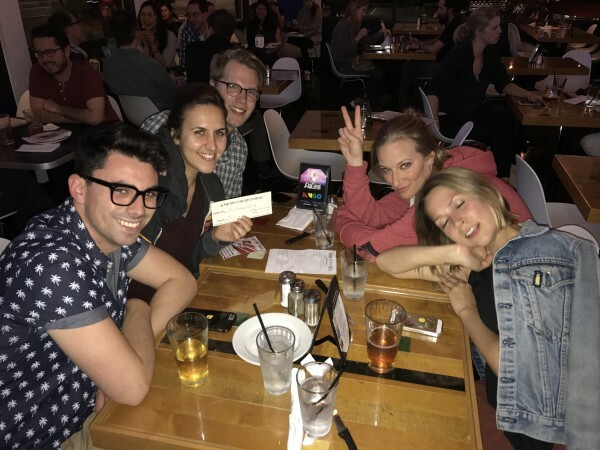 More fun and games tonight as 7 teams of know-it-alls showed up at 33 Taps to imbibe, carouse, and (of course) play trivia! 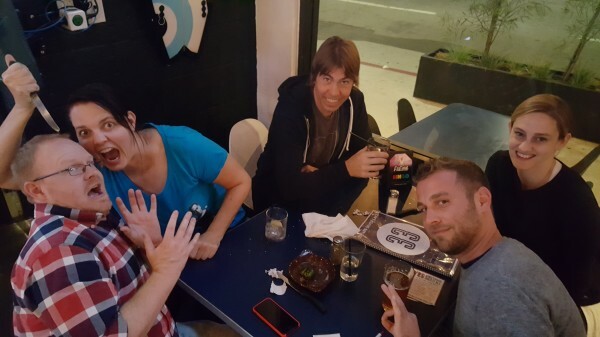 The Bette Diddlers dominated trivia tonight, claiming an early lead and holding it until the end. Our Friends are Late beat out We'll Show you Presidential for 2nd place. Stop by next Wednesday at 8pm to join in the fun!